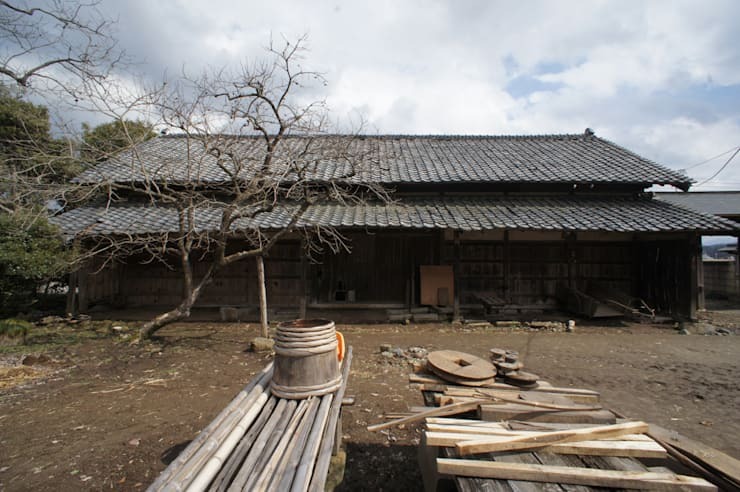 In the Japanese prefecture of Tochigi, we have come across a house called Ameya, which was built more than 100 years ago and has become a part of the history and culture of the region. 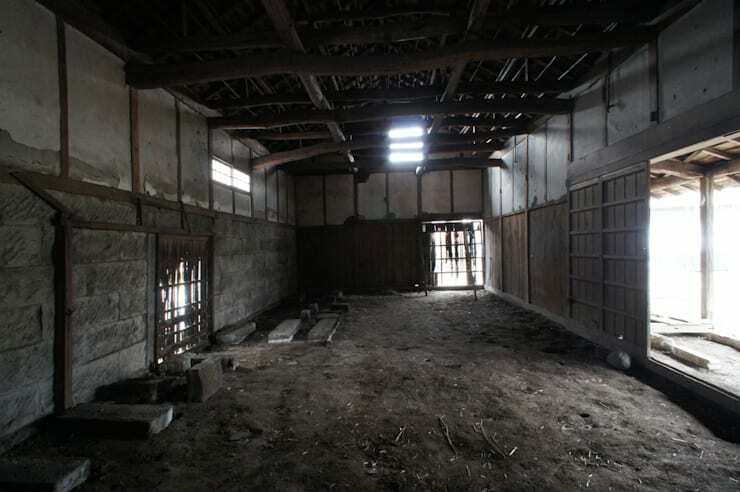 But time had naturally taken a massive toll on the ancient structure, and the house was lying in a dilapidated state. Walls were crumbling, while rusted iron parts and weathered wood added to the sorry state of affairs. But the present owner wanted to cherish his inheritance in a more contemporary manner, without spoiling the original charm and beauty of the house. 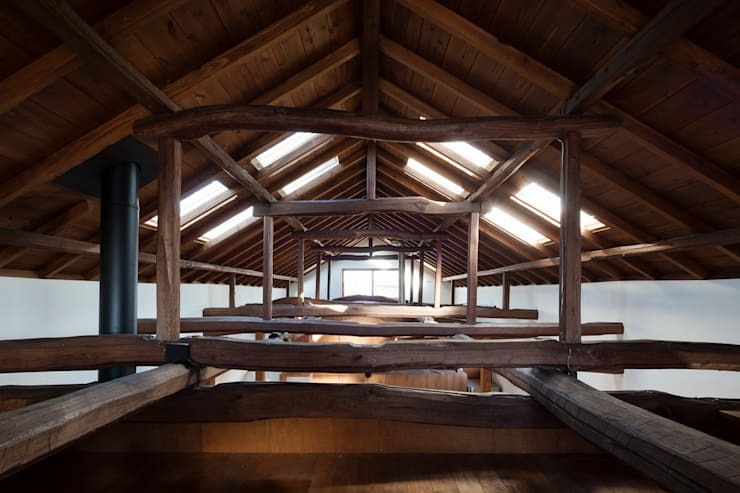 So the architects from Studio Poh stepped in to revamp the house with earthquake resistant features, sufficient insulation materials, and a more solid foundation. Extensive joinery work was undertaken to freshen up all doors, windows, and other woodwork. The house has now been restored to its original appeal with thoughtful provisions for adequate light and ventilation. 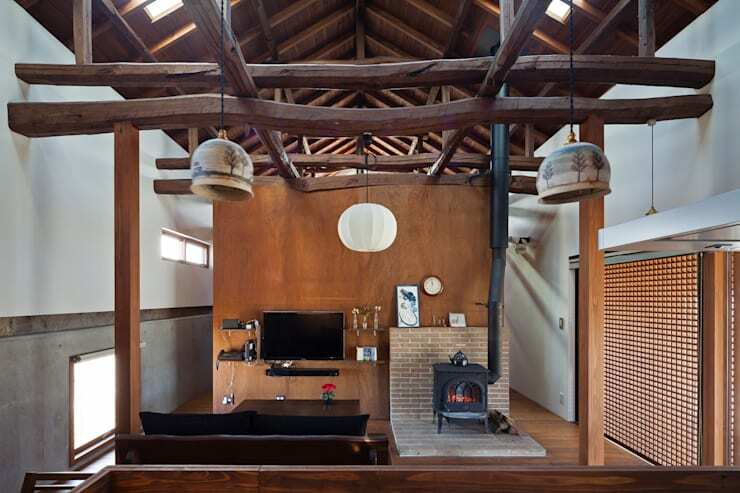 The interiors are habitable and cozy now, rendered mainly with wood and sleek designs. The main hall of the house may have been a bustling place once and still held some beautiful memories. But that did not change the fact that it required some modern touch and a few new and updated elements for a fresh look. While the original façade of the home looked extremely unattractive and burdened with neglect, it did hint at some original charm that required a cleanup and a new splash of paint along with some structural updates. This would transform it to its formerly glorious state. The living room of the home has been done up entirely in wood, with white walls acting as the bystanders. The exotic hand-painted lamps that hang from the beams are terracotta wonders that add an earthy appeal to the space. The rest of the home has modern fittings and furniture, while a trendy fireplace stands in the corner in its black metal glory. Wooden panels line the space and meet their fitting partner in the wooden beams that hang across the ceiling, offering a rustic cover. The roof is now supported by the beautiful and solid framework of wood that you saw in the living room. It lends stability to the house, while a number of skylights have been installed on the roof to allow sunlight to flood the interiors. The home is no longer a dark or dank space! After the cleanup and refurbishment, the home now wears a neat and tidy look. 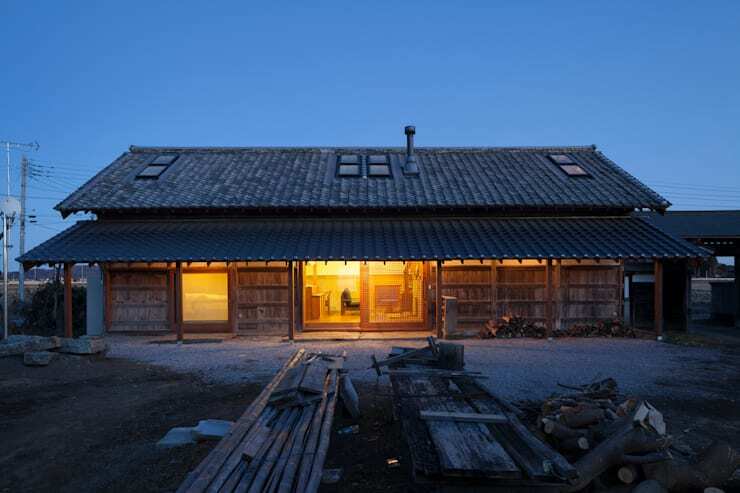 The façade looks stylish thanks to the fresh logs that now line its walls and the roofs have been revamped. The interior lights now cast a golden glow and remind you of the times when lanterns hung low during cosy evenings in homes such as these. But what we really love is the way the architects have stayed true to the original design of the home, with the layered rooftop and the simple structure below. Impressed by the smart renovation of this old and once dreary home? We are too! Here’s another before and after story to inspire you further - Before and After: From Empty Shell To Elegant Apartment.